Millions of people worldwide use cardio bikes every day. 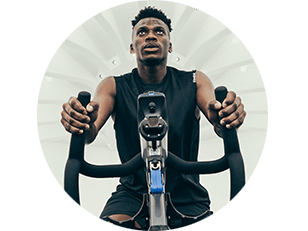 However, with participants increasingly looking to cycle boutiques, the challenge is how can we give members more engaging and interesting fitness experiences on the cardio floor? 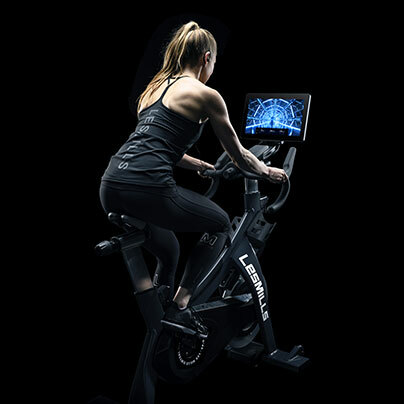 We take the best international presenters, programs and content, from the leaders in group fitness and deliver it on a world-class bike, bringing the benefits of group fitness direct to the gym floor. Group Fitness members are proven to stay longer, visit more, and are less likely to cancel their membership. 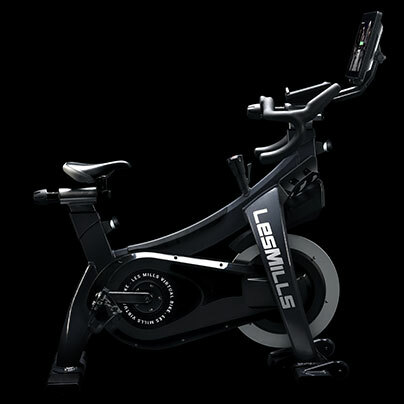 Les Mills is proud to announce a global partnership with Stages® Indoor Cycling to bring you the LES MILLS VIRTUAL BIKE. 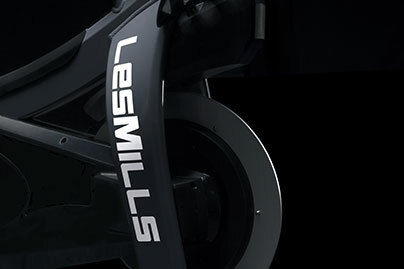 Experience cinematic ultra-engaging Les Mills cycle classes playing on a 15” HD touch screen console. The Stages Power meter gives live, accurate metrics as you ride, and Bluetooth™ connectivity lets you pair heartrate monitors easily. 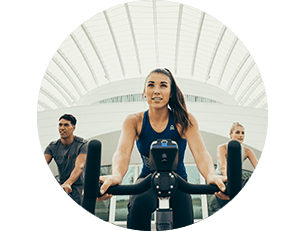 This 30 or 45-minute indoor cycling class is set to the rhythm of motivating music. This is a 30-minute High-Intensity Interval Training workout, using an indoor bike to achieve fast results. A 40-minute multi-peak cycling workout with a journey through digitally-created worlds. Yes, keep me up to date with the latest health and fitness info and offers from the Les Mills Group. By submitting this form, you accept the Terms and Conditions.